Did you know that in Maryland fleas are most active during the months of March through December? Fleas are among those pests that pet parents do not want to think about. There are more than 200 species of fleas that can irritate dogs and transmit disease, so it is important to avoid infestation and a costly and time-consuming home extermination. 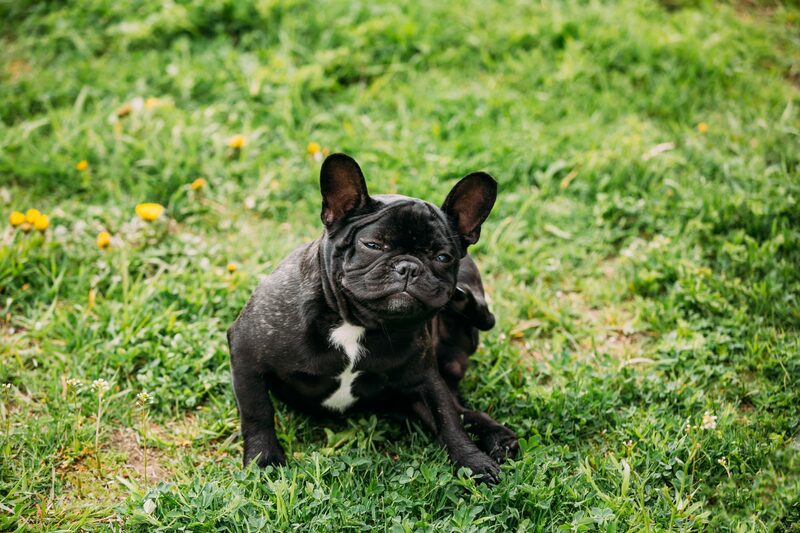 Read on to learn more from Woofs & Wags, doggie daycare Baltimore, MD, on ways to prevent fleas from attacking your pets and entering your homes. Unfortunately, any time your dog is outdoors is opportunity for flea exposure. Dogs living in hot, damp climates or in close contact with other animals are especially at risk for becoming infested with fleas. Fleas thrive in warm environments and have remarkable jumping abilities. Thus, it is easy for ticks to leap from one animal to another. Alarmingly, any time you walk your dog, visit a local dog park, go to the vet, or board at a kennel, your dog is potentially at risk for flea exposure. The best defense is to keep your pet on a year-round flea and tick preventive medication as recommended by your veterinarian. Flea products are based on the breed, health status, age, and size of your dog; the existence of other pets in the home; any specific family requirements (e.g., people with asthma and young children); and the degree of the flea invasion. Another solution is anti-pest landscaping. For the yard, there are some plants that are known for their flea repelling characteristics. However, it is often more effective to use chemical pesticides and repellents for yard and perimeter treatment, especially when dealing with an infestation that is already in full progress. If your dog does get fleas, flea control in the home is important. Vacuum floors and furniture and frequently clean your pet’s bedding. Carpeting and floors may be sprayed with products that contain the insect growth regulator methoprene which kills flea eggs and larvae. Overall, if effective flea control is established and maintained, an infestation can be avoided. At Woofs & Wags, our team of qualified providers have one goal in mind, your pet’s care. We strive to provide the best “complete pet care experience for our guests.” If you are looking for doggie daycare Baltimore, MD, first make sure your pet is up-to-date on preventive flea medication, then give us a call!